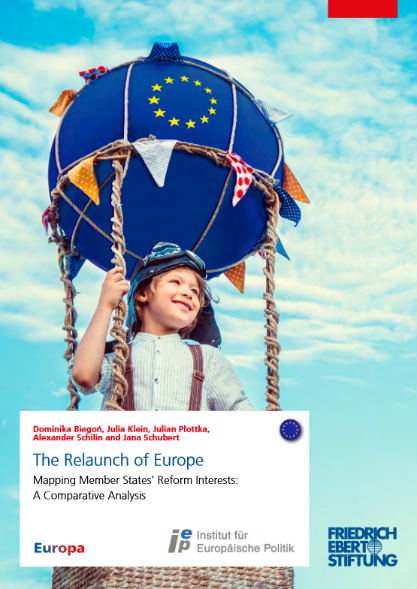 The “Relaunch of Europe” project reveals potential EU reforms that would be conducive to a greater integration. In their comprehensive analysis, experts from all member states (with the exception of the UK) present four core projects that could find support in both the progressive and the respective governments: rising convergence in social security systems, a joint fight against tax fraud and evasion at European level, increasing the planning capacity of a European army and expanding the competences of the Frontex agency. 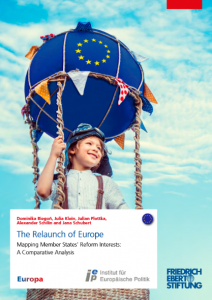 The experts agree that EU reforms must be implemented in the near future in order to forestall opposing forces. Read the whole publication here.